Over the last 530 million years there have been five mass extinctions of species, the last 65 million years ago, when the dinosaurs disappeared. 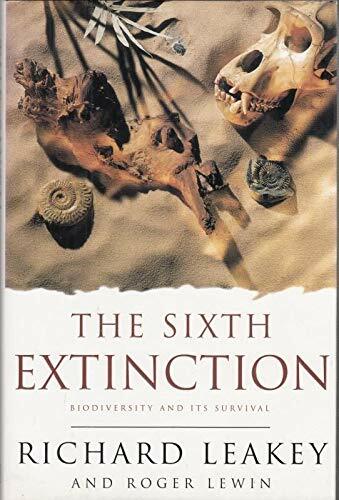 This book argues that the biodiversity of our planet may now be on the verge of a sixth extinction, caused this time by human expansion. A Brilliant explanation and celabration of "biodiversity",informed by the personal and first-hand experience of the world-famous scientist.